Enjoy this TCR special feature to put a sound track to your weekend! 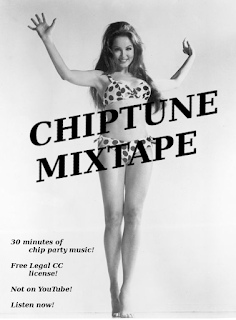 It's the TCR Chiptune Mixtape! Big thanks to Kaiser for getting this on The Next Round network over on Vidme. 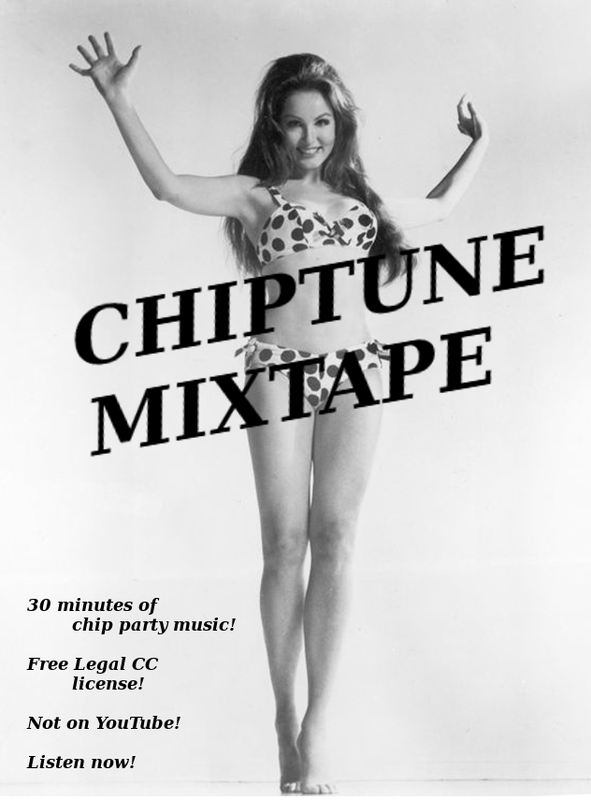 Links to individual MP3s after the jump.